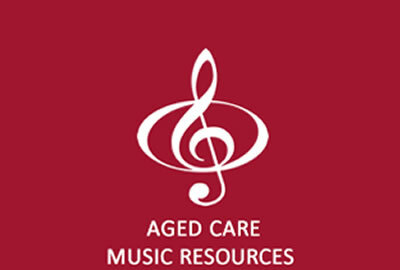 Aged Care Music Resources is a unique Australian enterprise solely dedicated to developing age-appropriate music and music-based resources to improve life quality for the elderly, particularly those living in full-time care. With these very special collections in your facility you’ll have the freedom to schedule exceptional music activities anywhere, anytime, as often as you like. 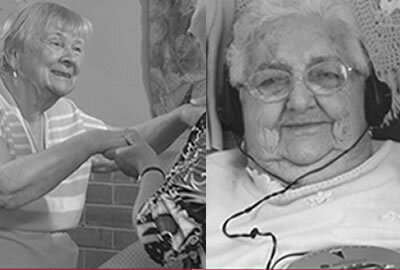 All of these music resources exist for one important reason: Because the aged care industry requested them. 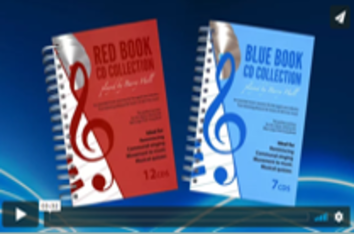 BLUE & RED BOOK CD COLLECTION: (Released July 2014) practitioners from throughout Australia told us that with fewer and fewer pianists and pianos available in aged care environments, it was becoming increasingly difficult to hold the sing-alongs and the type of musical sessions elderly people love so much. They also told us how much their clients valued the Blue and Red Large Print Song Books, which have been used in aged care since the 1970s. In short, they asked us to record all the songs in the Large Print Blue and Red Song Books so their residents could enjoy them for years to come. 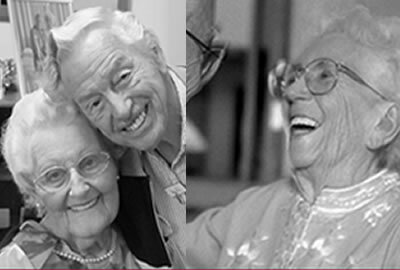 GREEN BOOK CD COLLECTION: (Released October 2017) this is another premium activities resource created at the request of the aged care industry looking to cater to the needs of a new generation entering care. This collection also has a companion songbook available, the GREEN LARGE PRINT SONG BOOK. MUSICAL ARMCHAIR TRAVELS: (Released October 2017) facilitated with music, this activity attempts to trigger memories that can take people on imaginative journeys and so, during your armchair travels sessions, music becomes a powerful tool to tease out memorable experiences from the participants in your group. 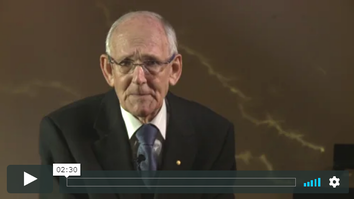 It is a unique package that combines training, a comprehensive music library, and practical-session guidelines to assist aged care staff to run more engaging and therapeutic music-based activities for their clients. Importantly, to benefit from this training, ability, knowledge or aptitude for music is not a pre-requisite. MEET THE TEAM that put it together for you. Leonie Bell's feedback following MUSICAL ARMCHAIR TRAVELS proto-type testing. After countless requests from the industry, we're now delighted to offer Musical Bingo game card sets matched to the 29 CDs in the Blue, Red and Green Book CD Collections. With 20 game cards for each of 29 CDs, that will be a whopping 580 different musical Bingo Cards to add variety to your activity.